Paper jam? Not quite. Although it does involve printers. 3D printers. Our new modular locking system is complete but has not been printed, and therefore has not been tested, and therefore has not been incorporated into the robot chassis. We have three 3D printers at our school, however the main one that we have used in the past as suffered a paper jam and no longer works. 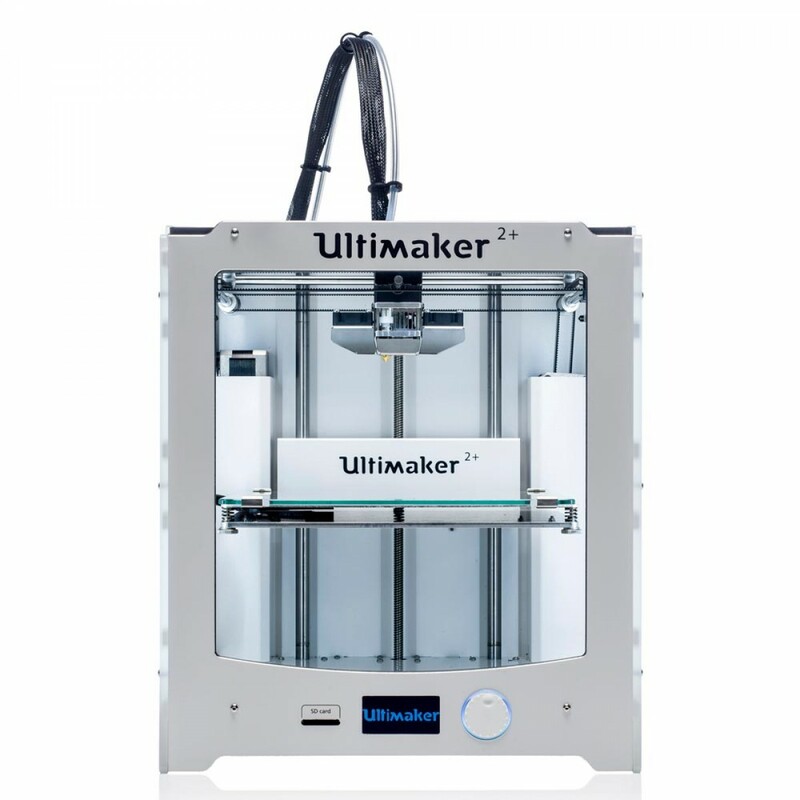 Two other, newer and supposedly “faster” 3D printers (Ultimakers) exist on the other side of the school in the applied technology department. We have tried printing on these, however when we try to print an item, in inexplicably gets canceled – one of the issues trying to print something in a room on the other side of the school is that we can’t keep an eye on the printer while we continue working on other things. Another problem is that the power to applied technology gets cut at 4pm every day, and as of yet, a 3D printer that doesn’t require power has not been invented.